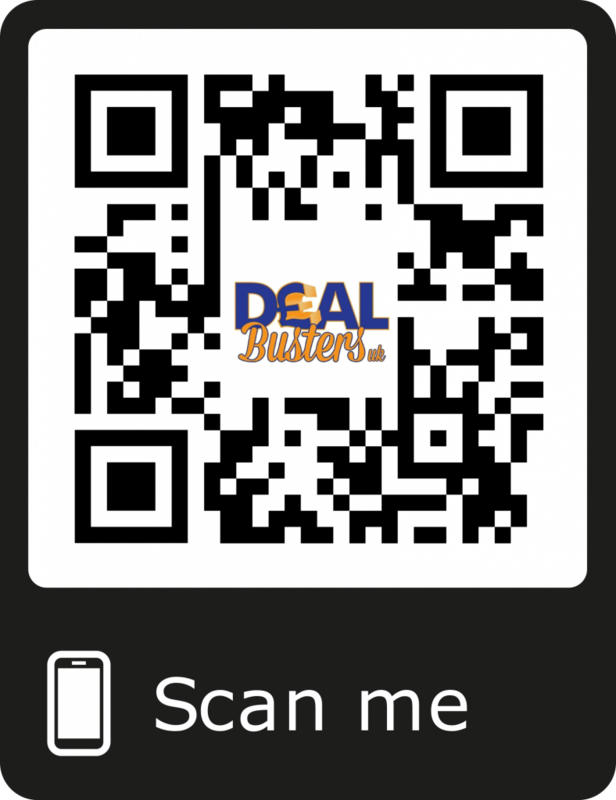 Deal Busters UK are working hard to find the best fun things to do and the best prices, we hope you like the selection that we have found for your enjoyment. 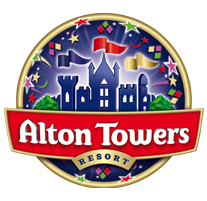 Thrilling Midweek Breaks at Britains Greatest Escape, prices start from just £148 per couple. 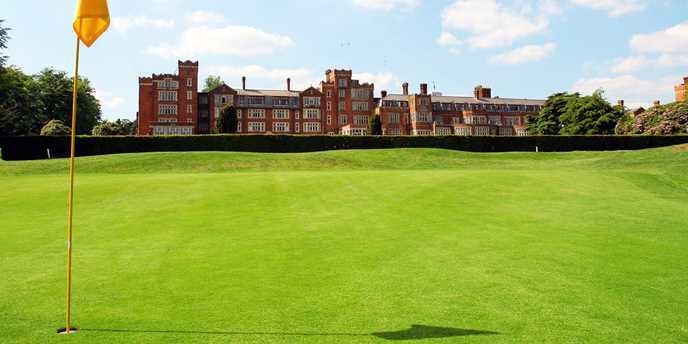 Travelzoo Deal – Three De Vere courses, 18 holes of golf for 2 people. 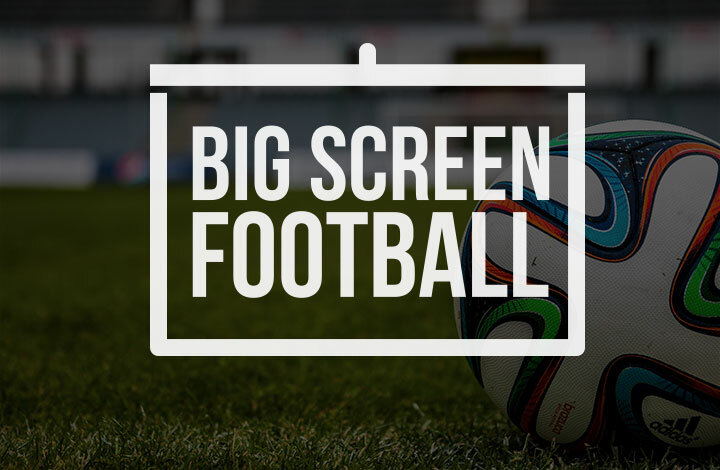 Save up to 37% with this deal and Prices start from £25. 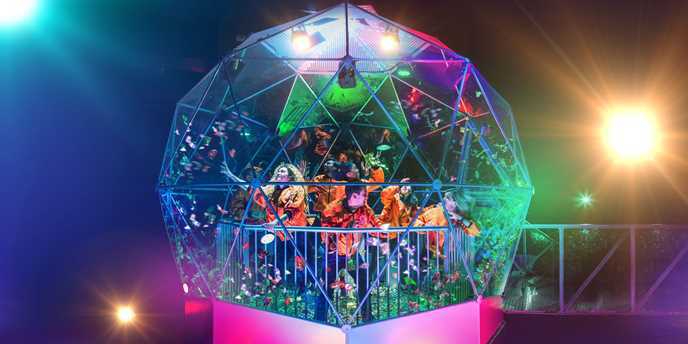 Travelzoo Deal – The Crystal Maze LIVE Experience in Manchester, Price starts from £75 and Save up to 64% with this deal. 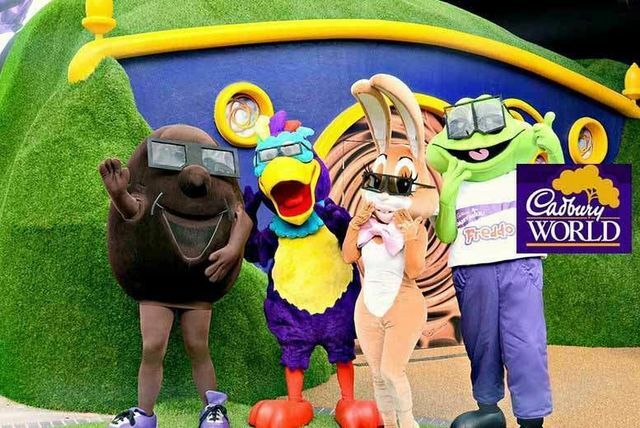 Get 2 for 1 tickets at selected Merlin Attractions with O2 Priority (O2 customers with the Priority App). 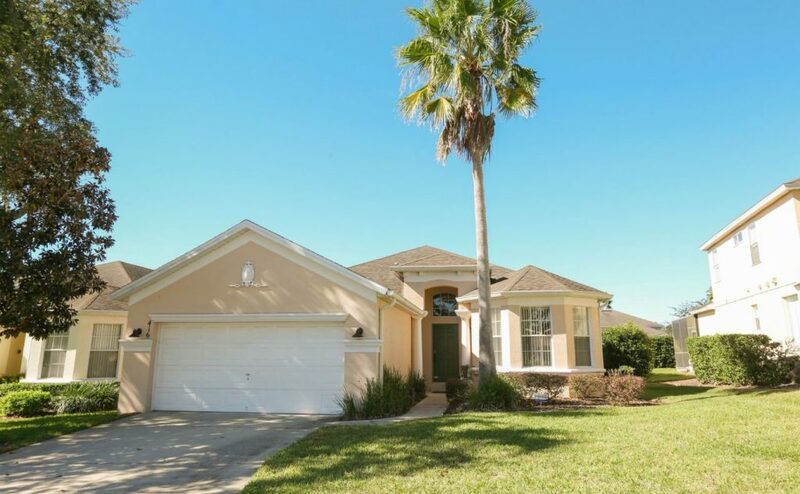 Ice Lolly Deal – Orlando from £469pp, 3,4 or 5 Bed Disney Area Executive Villas with Private Pool including Virgin Flights. Etihad 15% OFF Code on Economy Seats – From Europe to the World on the Etihad Network, use code EYECO15 to get your discount. 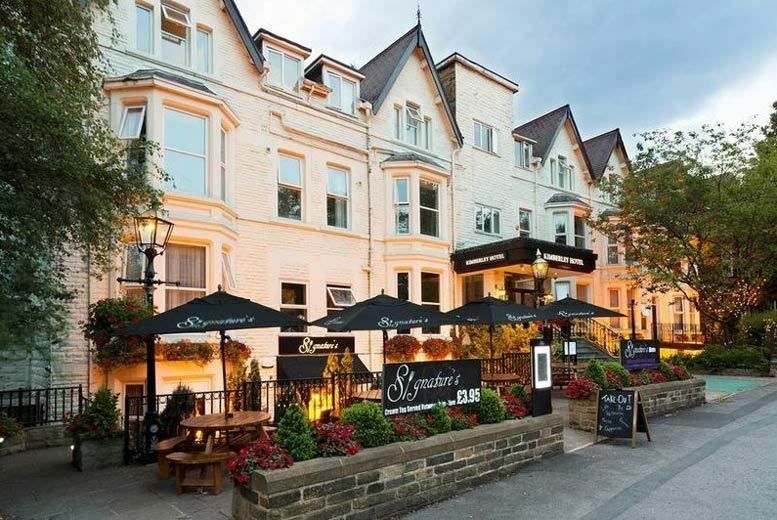 Wowcher Deal – 4 Star Harrogate Escape, 3-Course Dining & Wine for 2 people at Kimberley Hotel. 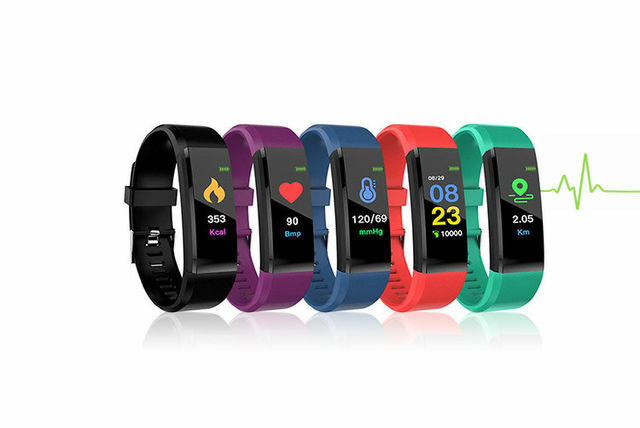 Save up to 53% and Prices start from £99. 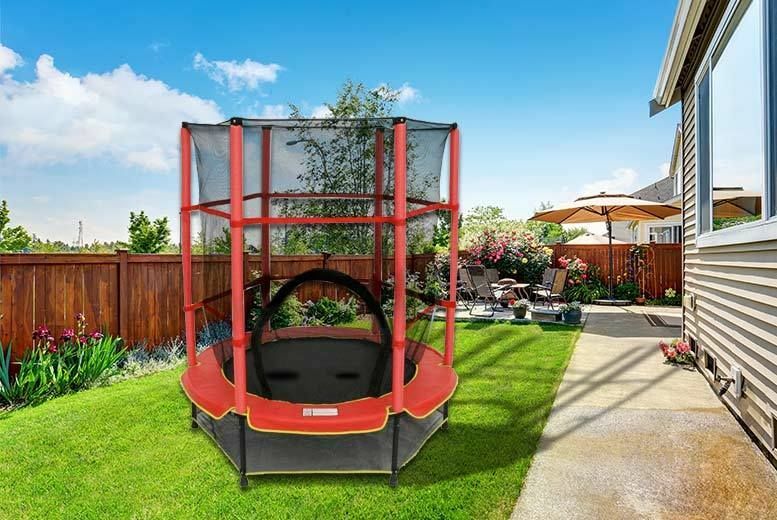 Wowcher Deal – 4.5ft Diameter Outdoor Trampoline, Save 77% with this deal and Pay £39. 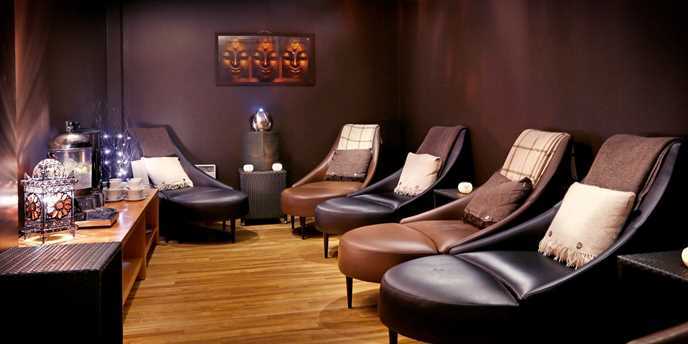 Living Social Deal – One & Two Night Solihull Spa Break, Breakfast & Cadbury World Tickets for 2 or 4 people. Prices start from £99. 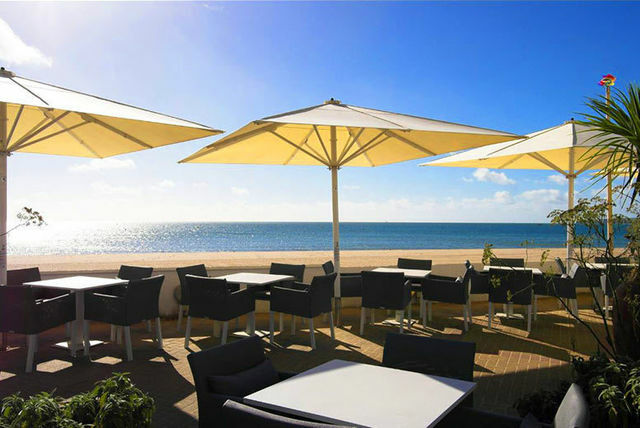 Living Social Deal – Dorset Hotel Break, 4 Star Sandbanks Hotel including Bottle of Wine, Late Checkout & Breakfast for 2. 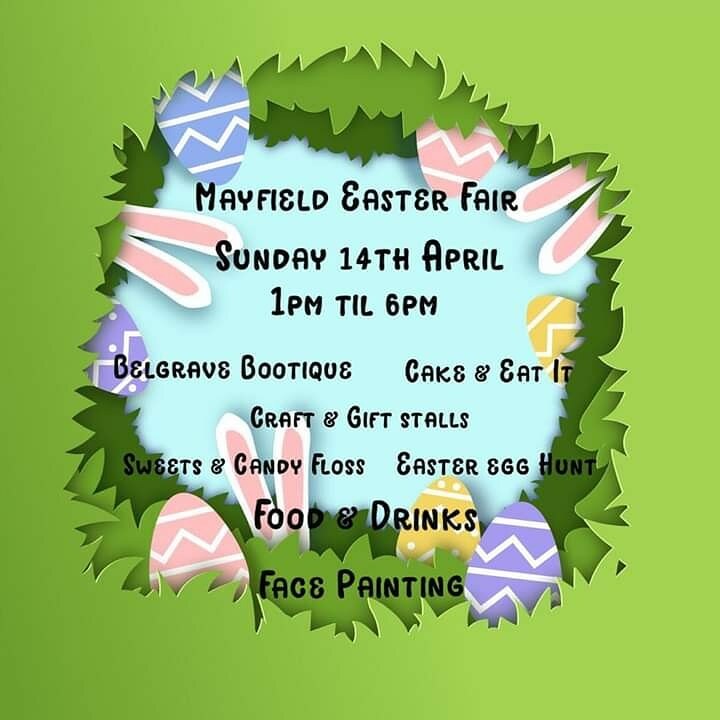 Prices start from £129. 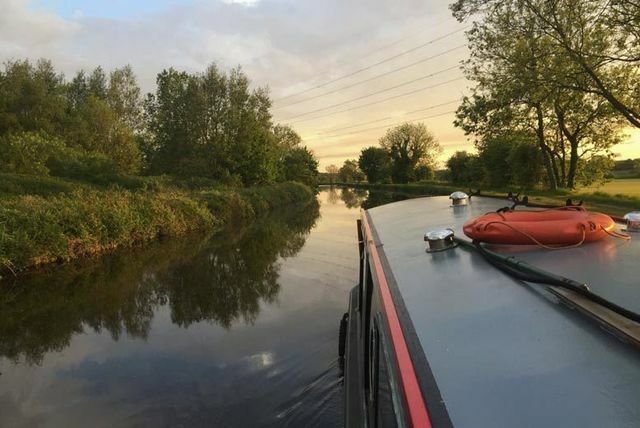 Living Social Deal – Lancashire Canal Cruise three hour Barge Hire for up to 12 people, Save 34% and Pay £99. 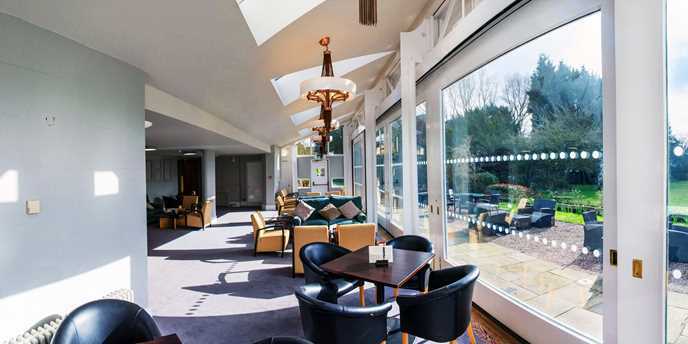 Living Social Deal – 4 Star Lake District Break, 3-Course Dinner, Wine & Leisure Access for 2. 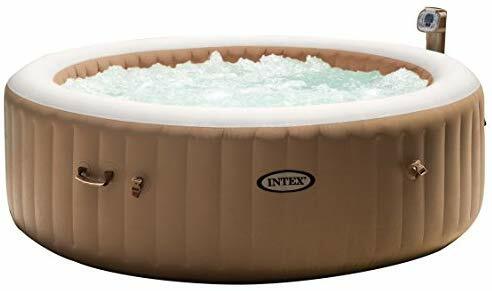 Prices start from £109 & Save up to 45% with this deal. 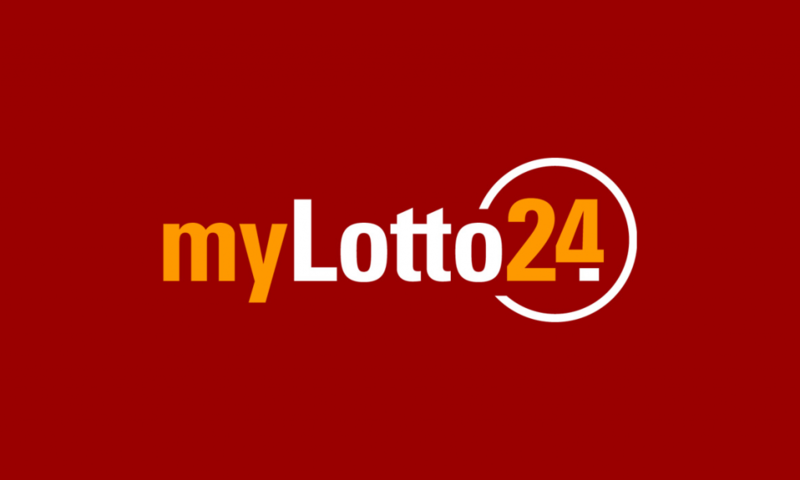 You can now bet on a wide range of well known National and International lotteries all in one place at myLotto24. 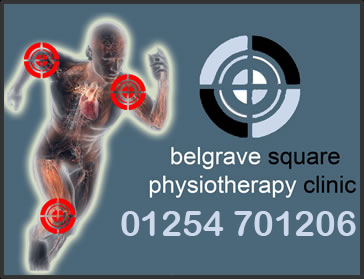 Visit Belgrave Physiotherapy in Darwen for an excellent physiotherapy experience. Try Tastecard for 90 days and pay just £1, terms and conditions apply & renews into £39.99 annual membership. 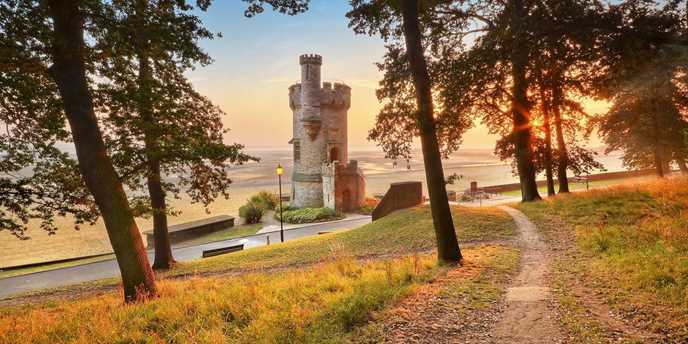 Travelzoo Deal – Isle of Wight two night sea-view stay with meals, was £317, now £149. 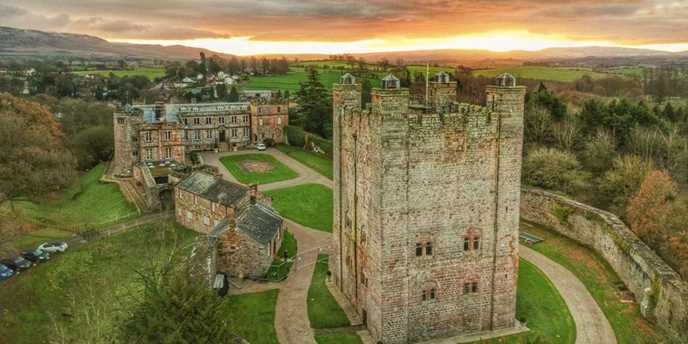 Travelzoo Deal – Two night Cumbria cottage stay in castle grounds, prices start from £179 & save up to 64%. 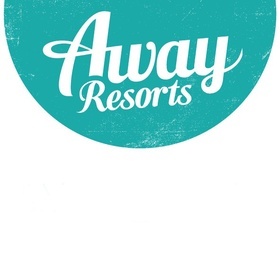 Away Resorts have an offer that you don’t want to miss! 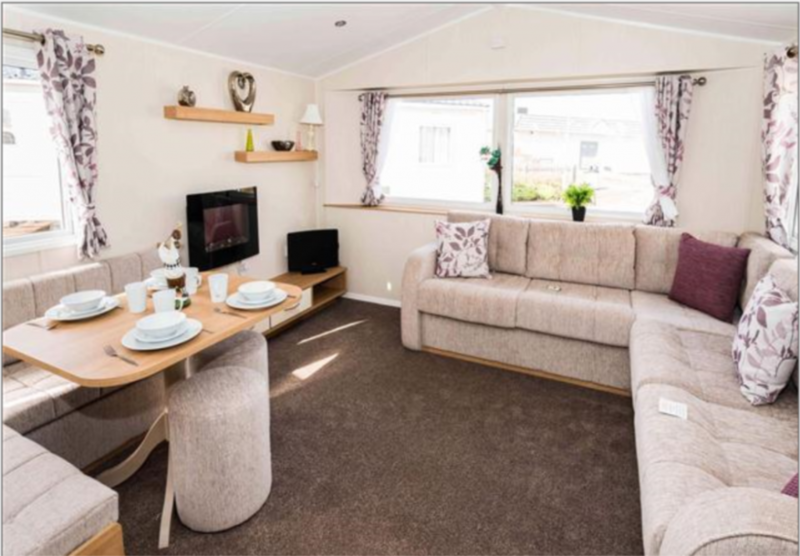 15% off May Half Term at Sandy Balls Holiday Village using their code SCHOOLSOUT. 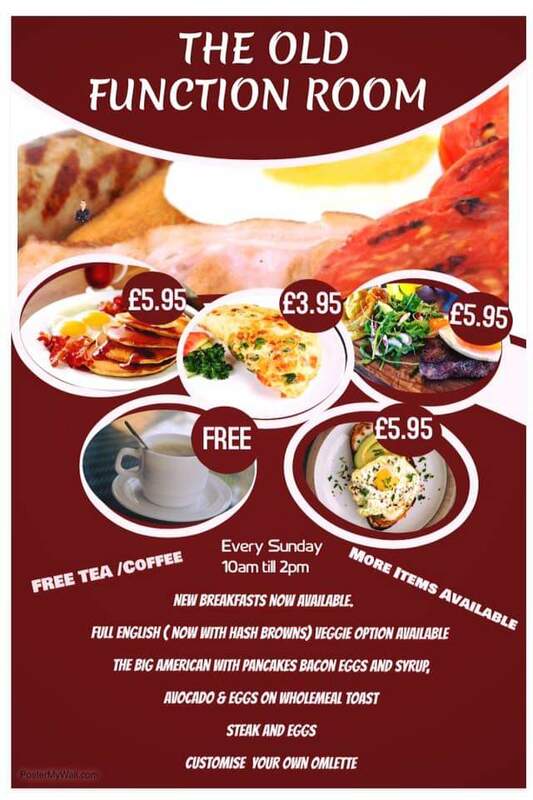 Eat In or Take Away at The Old Function Room in Darwen, good food at great prices! 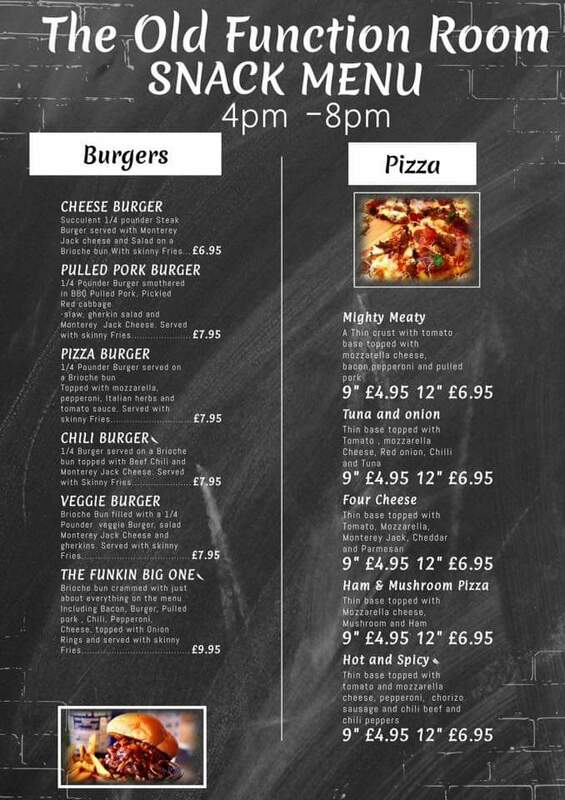 Food now available on Friday’s, Saturday & Sunday 4pm – 8pm. 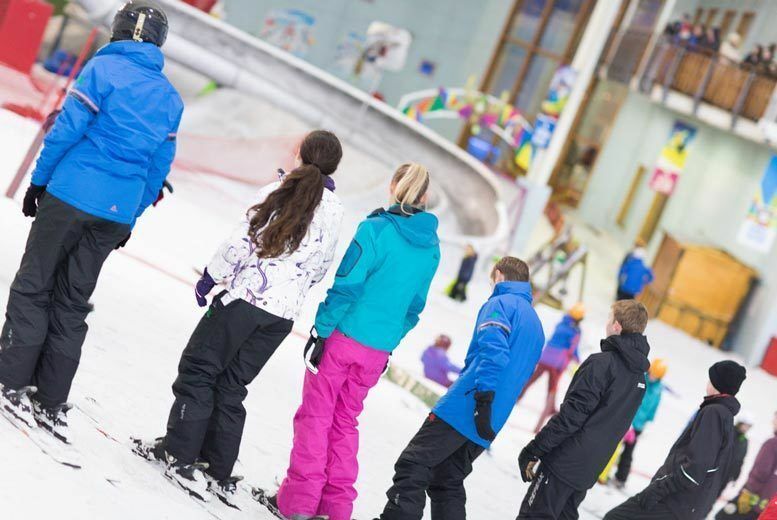 Wowcher Deal – Ski or Snowboard Taster Session at Chill Factore, Prices start from £16 and Save up to 47%. 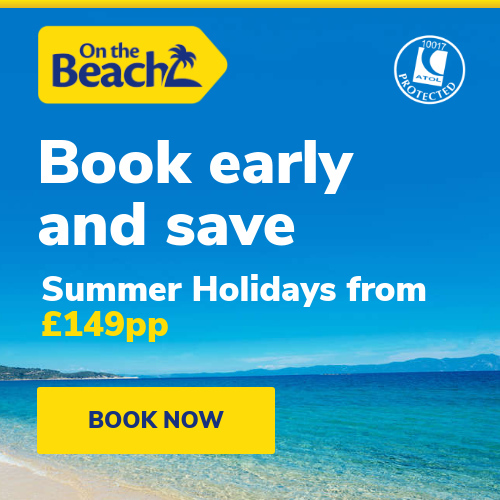 Book Early at On the Beach & Save, Summer Holidays from £149pp! 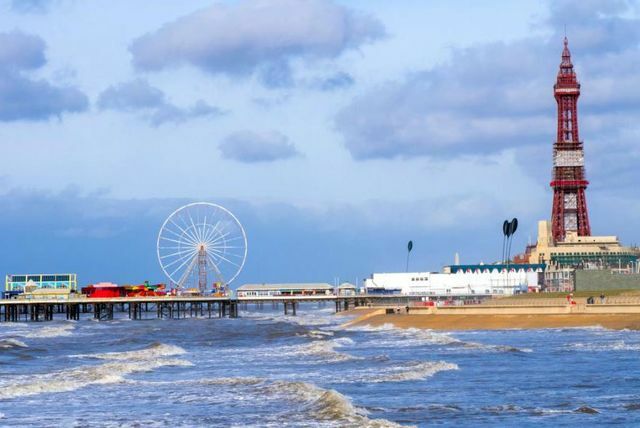 Living Social Deal – Two Night Blackpool Break, Breakfast & Merlin Pass Discount for 2 or 4, Prices start from £59. 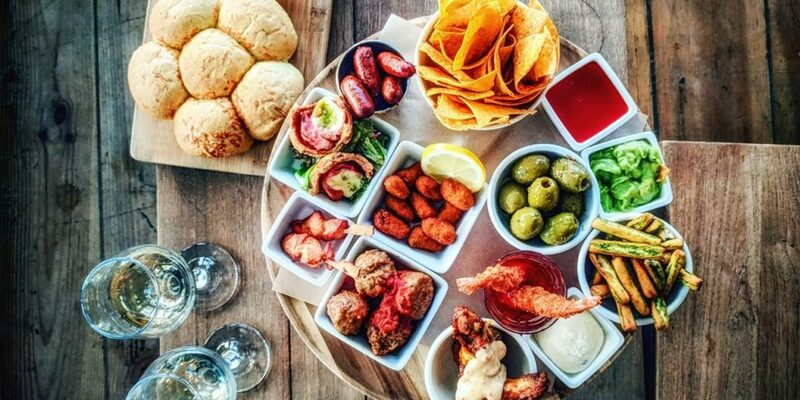 Travelzoo Deal – Top Rated Spanish Restaurant La Bandera in Manchester, get tapas for 2 people. 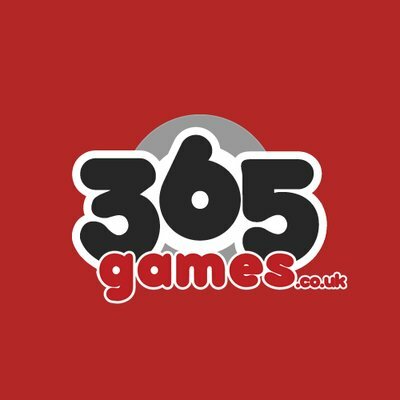 Save up to 56% and Pay £19. 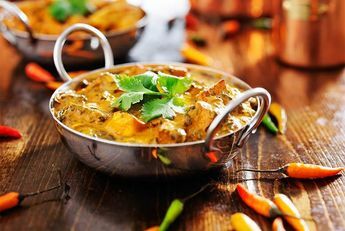 Wowcher Deal – Two Course Indian Dining & Wine Or Mocktail For 2 at EastZEast in Blackburn for £25. Get 50% OFF three months enterprise web hosting at UKHost4U. 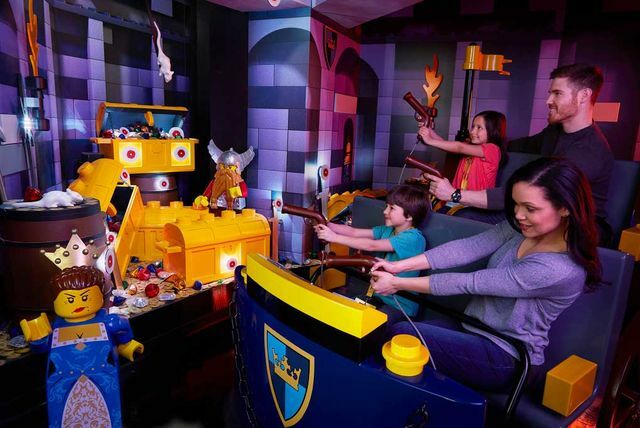 Living Social Deal – LEGOLAND® Discovery Centre in Manchester, get an entry ticket for £6 & save up to 70%. 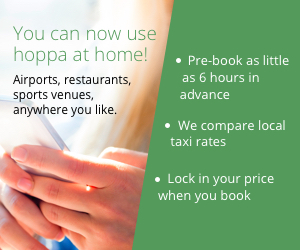 Payday SALE Extended at Hoppa, save 30% on all airport transfers for a limited time. 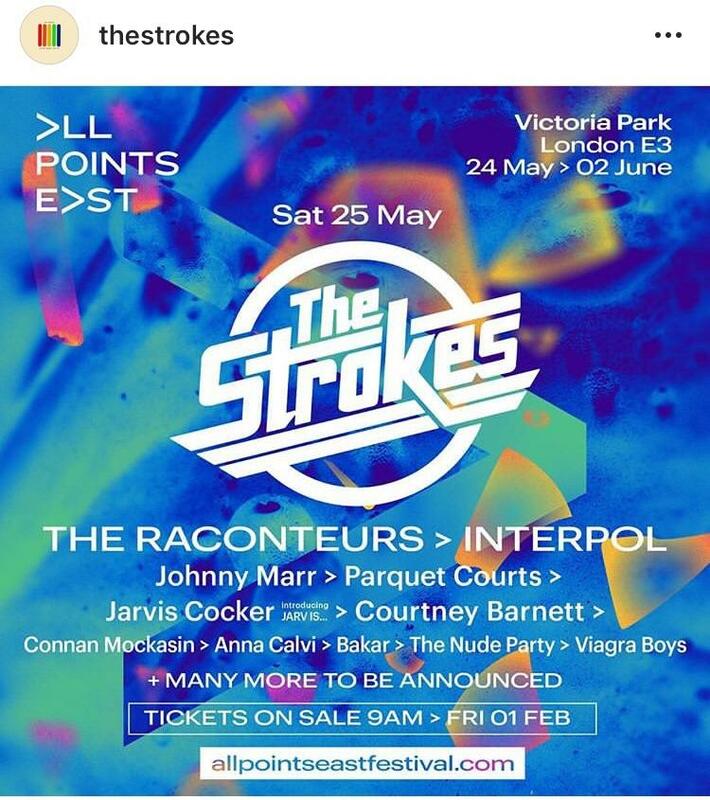 Ticketmaster PRESALE – Get tickets for All Points East Festival & The Strokes at Victoria Park in London on Saturday 25th May 2019. 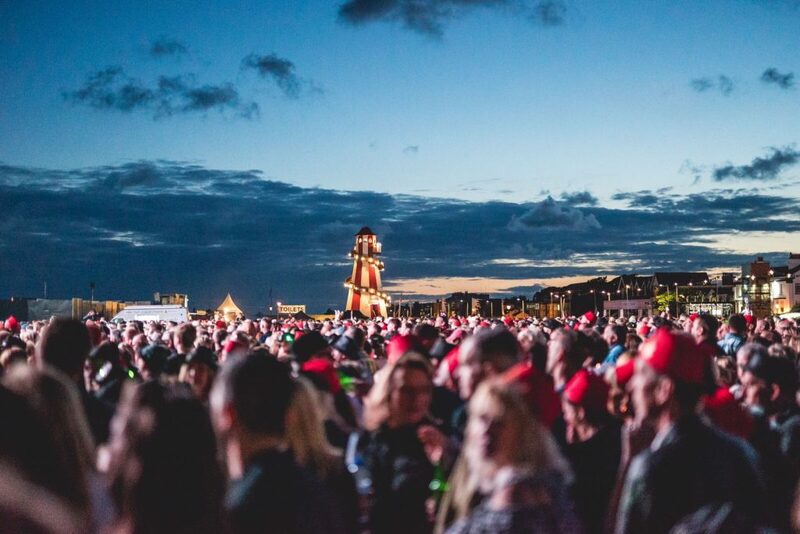 Get tickets for Leeds Festival (23/08/19 – 25/08/19) at Ticketmaster. Tickets available at Ticketmaster for Mary Poppins The Broadway Musical at Prince Edward Theatre in London. 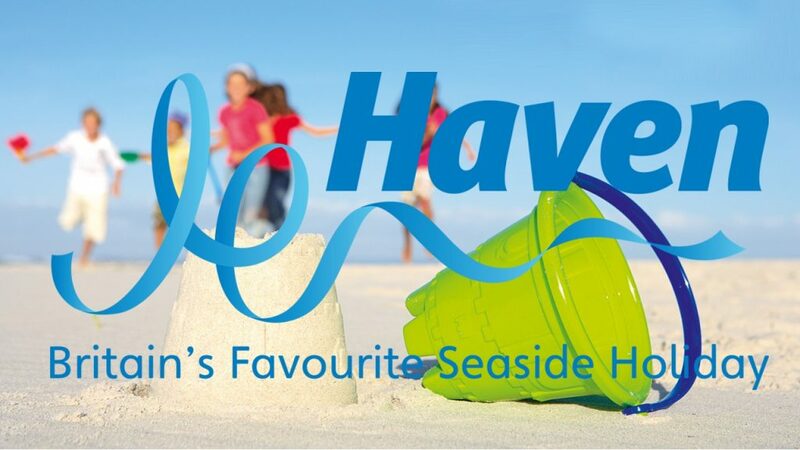 Save 50% on Midsummer Midweeker Breaks at Haven Holidays. 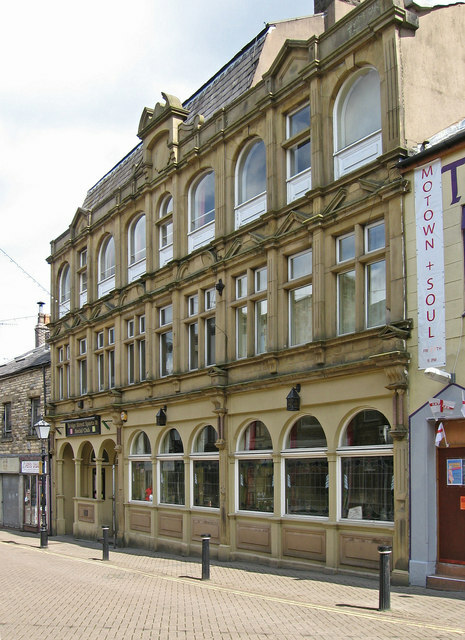 Free Live Music Event at Bridge Street Sports & Social Club in Darwen, Dermot Doyle (vocalist & guitar) will be performing on Friday 18/01/19. 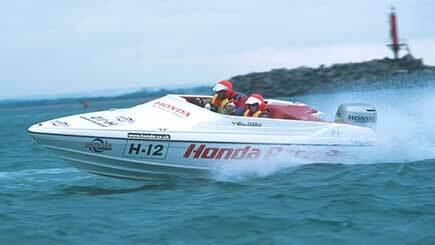 Double Powerboat Adventure Day for Two with Red Letter Days, Was £399, Now £149. 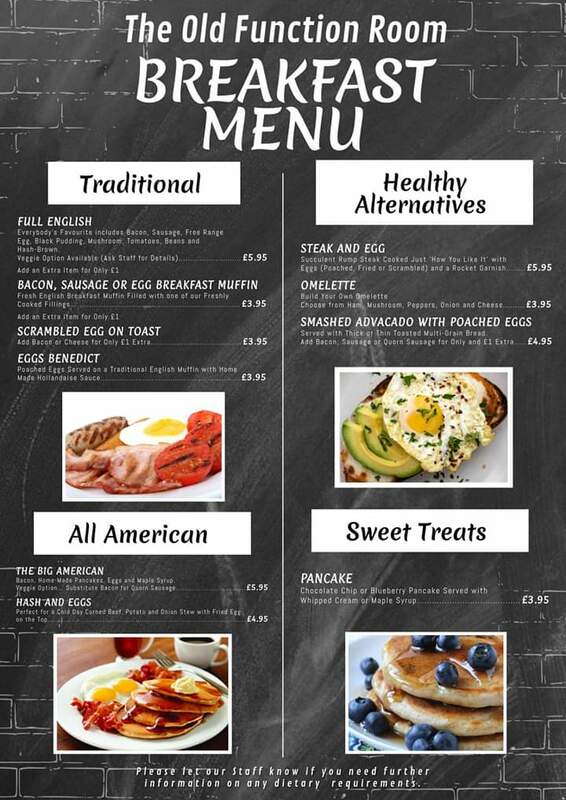 New Breakfast Menu now available plus your old favourites at The Old Function Room in Darwen. 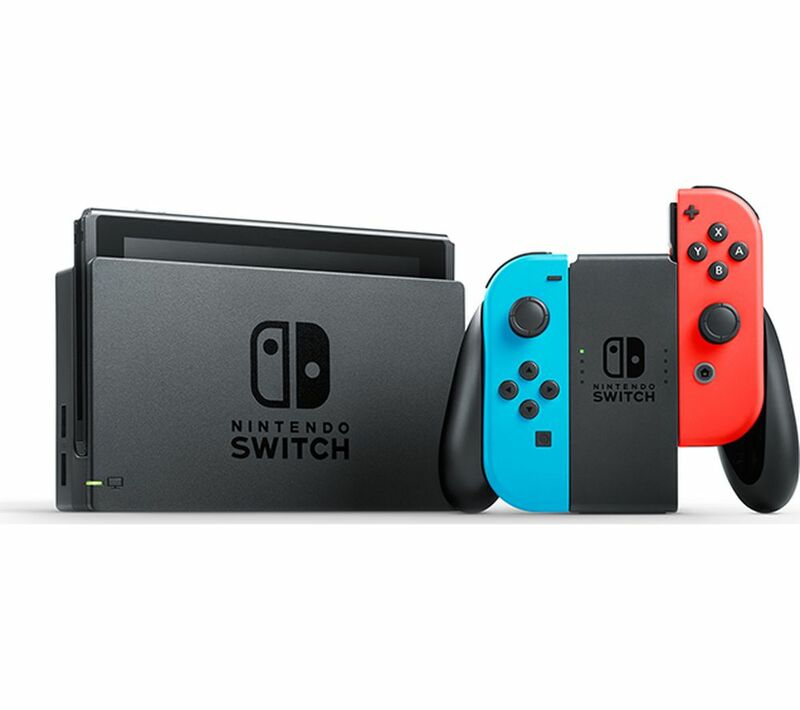 Currys PC World Trending Product – NINTENDO Switch Neon Red & Blue console for £279.00, FREE delivery available. 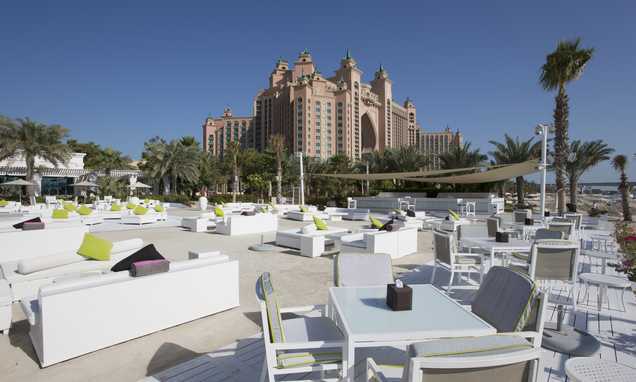 Search accommodation & flights for Dubai at Atlantis, The Palm Hotel with On the Beach. 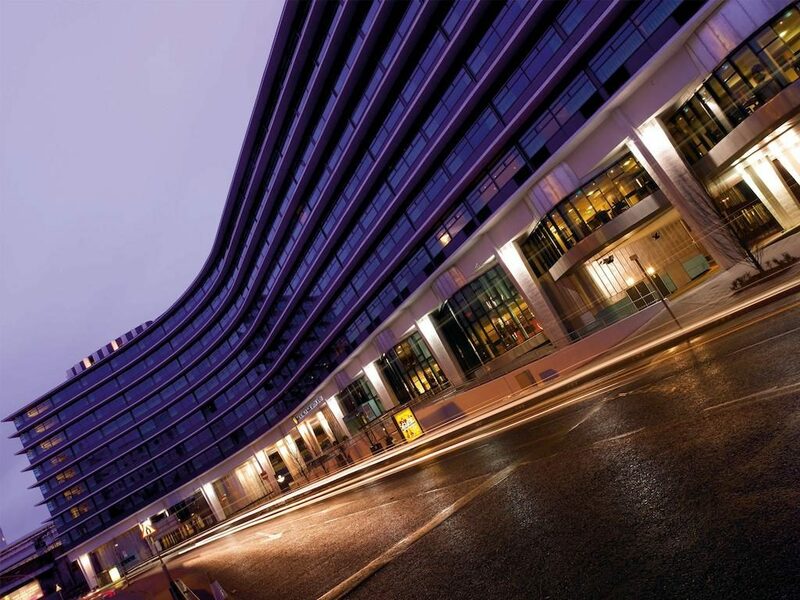 Search Special Offers at Macdonald Manchester Hotel & Spa. 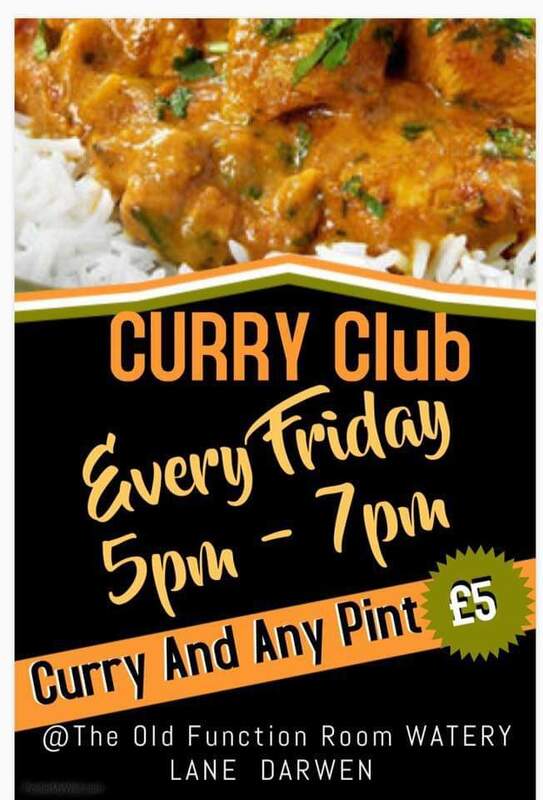 Curry Club every Friday at The Old Function Room in Darwen, FREE pool all day and from 5pm – 7pm you can get Curry and any Pint for only £5. 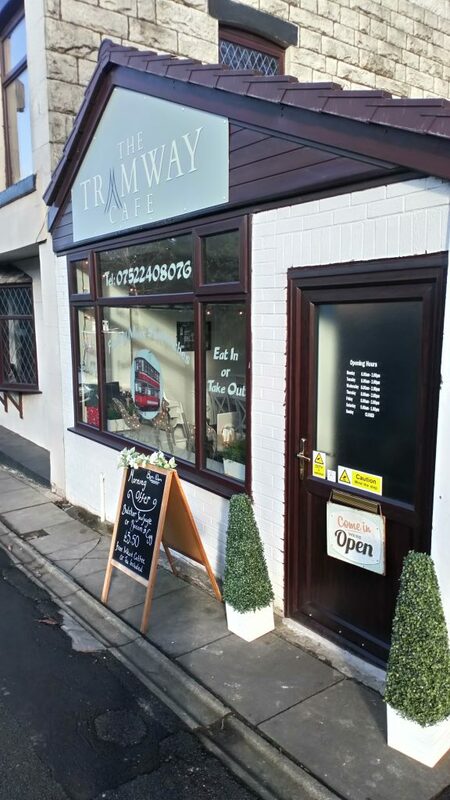 The Tramway Cafe in Darwen Breakfast Deal – Get a sausage or bacon & egg barm and a tea or instant coffee for £3.50 daily between 8am & 10am. 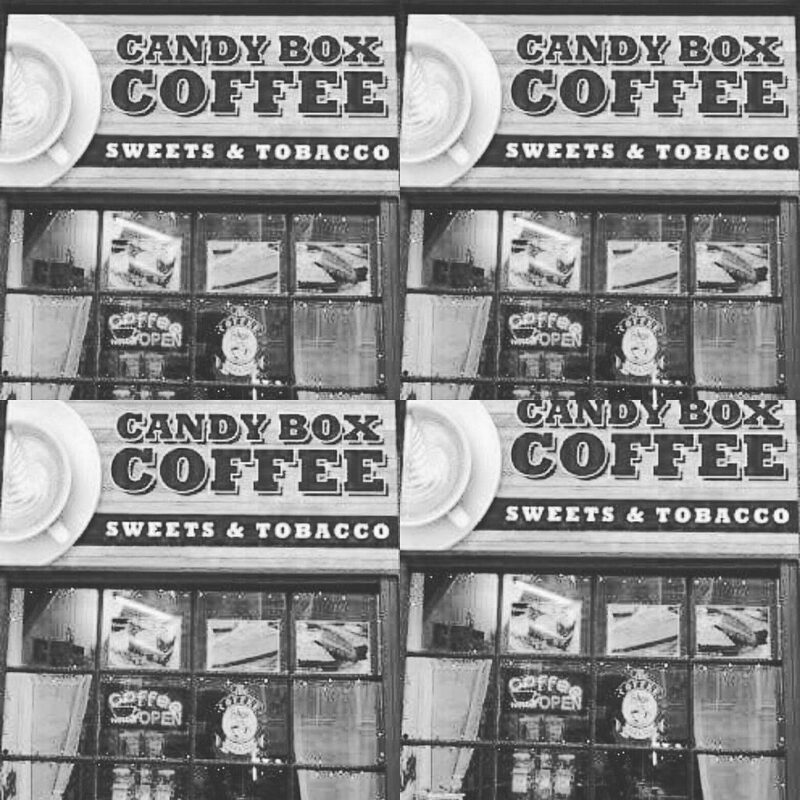 Students can get a Coffee or Hot Chocolate for just £1 at Candy Box Coffee in Darwen, just show your student ID card when making a purchase. 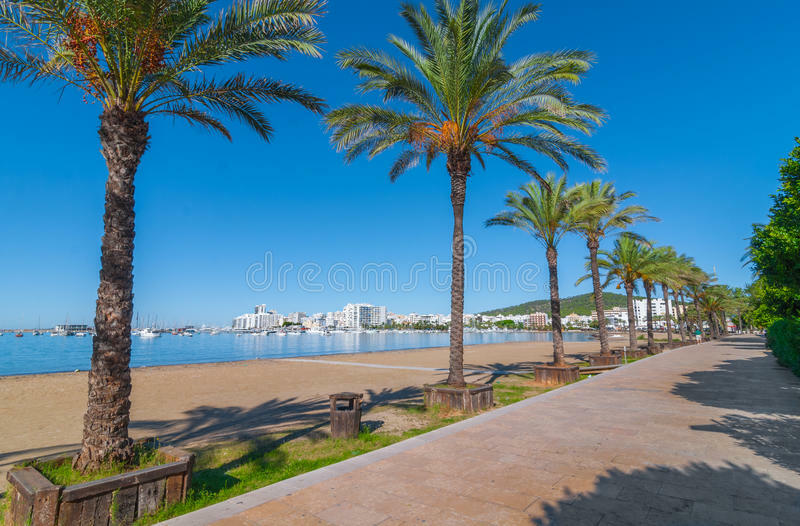 Search special offers at booking.com for accommodation in San Antonio, Ibiza. 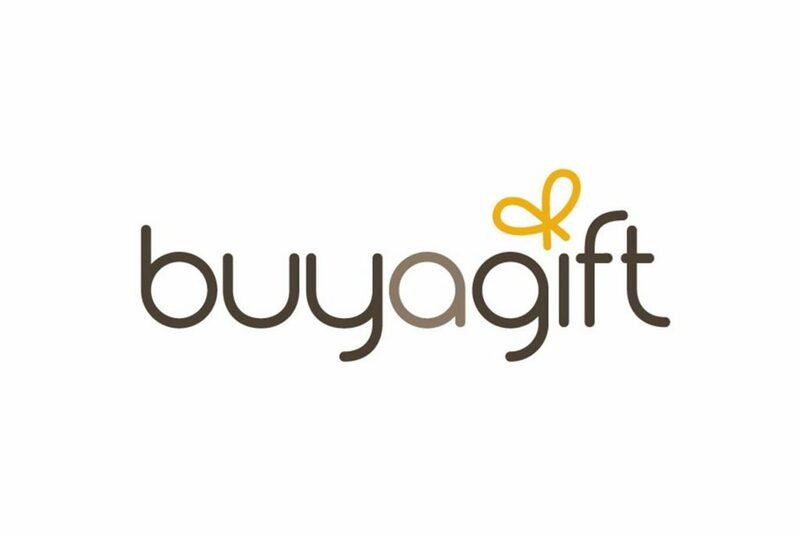 Search Special Offers for Etihad Airways on our website www.dealbustersuk.co.uk. Search Special Offers at Aria Resorts, start saving money today! 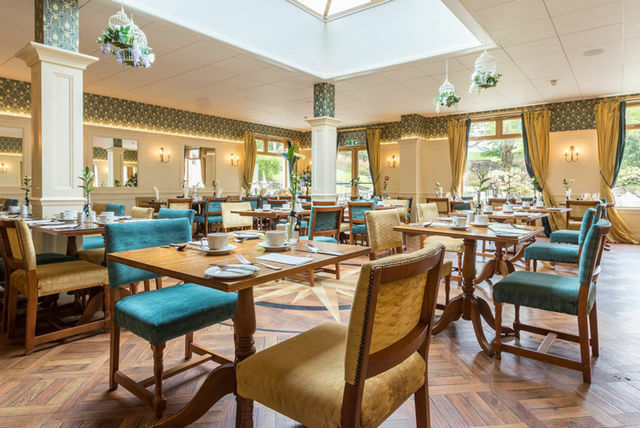 Travelzoo Deal – Afternoon Tea for 2 in Manchester at Chancellors Hotel, save 40% with this deal and pay £19. Save Up To £600pp on Winter 2018/19 Caribbean Cruises at Fred. 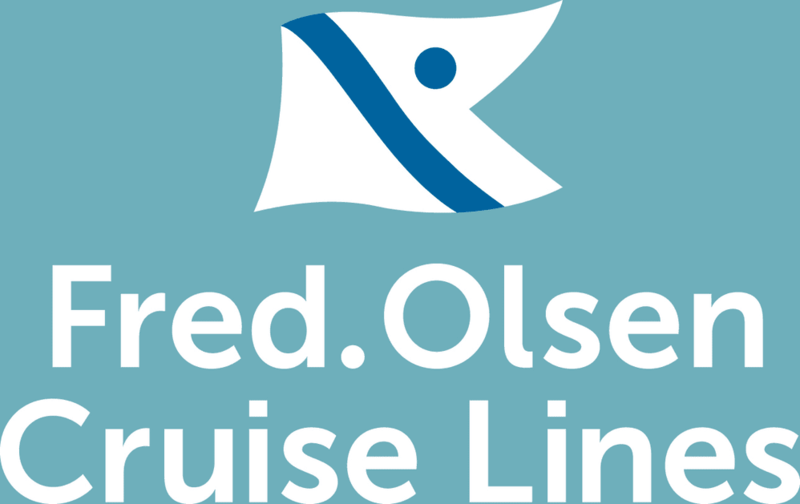 Olsen Cruise Lines. Extra dates announced for the 2019 Spice Girls Tour, get your tickets at Ticketmaster. 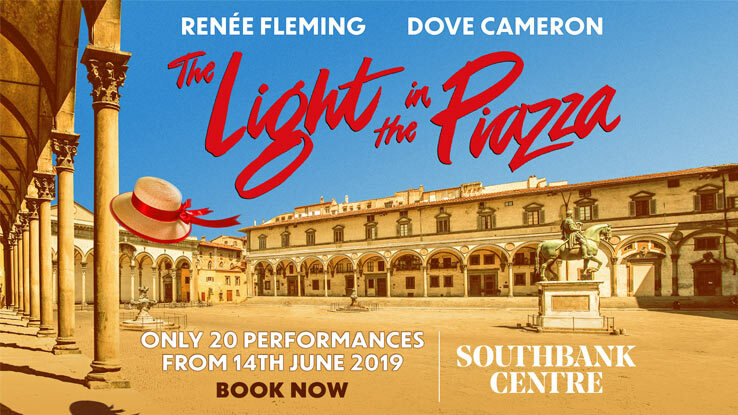 Get tickets at Ticketmaster for The Light In the Piazza Musical at Royal Festival Hall in London. Book your magical experience today with Santa’s Lapland, adult prices start from just £719 and reduced rates for children. 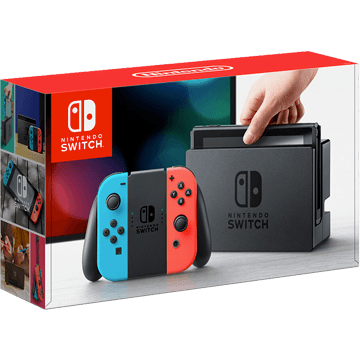 Currys PC World – Special offers available on selected games console packages. 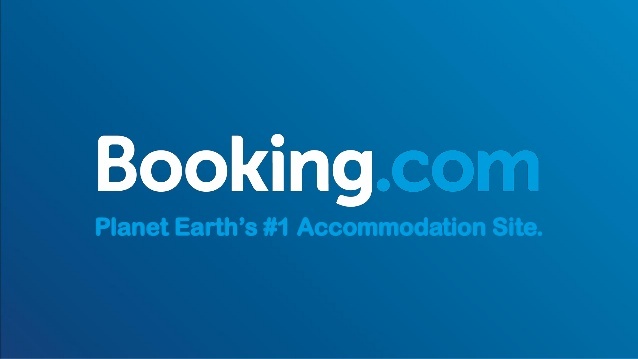 Search Hotel Deals in Manchester with Booking.com. 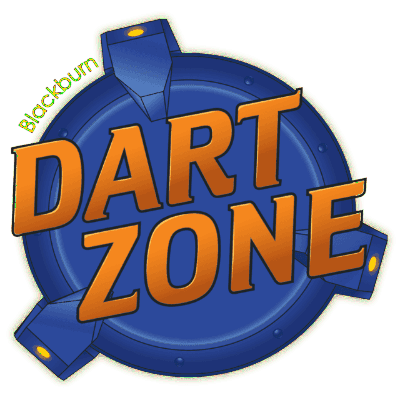 October Half Term Special Offer at Blackburn Dart Zone, £6 per session (1 hour) and book in advance for an extra 20 minutes FREE. 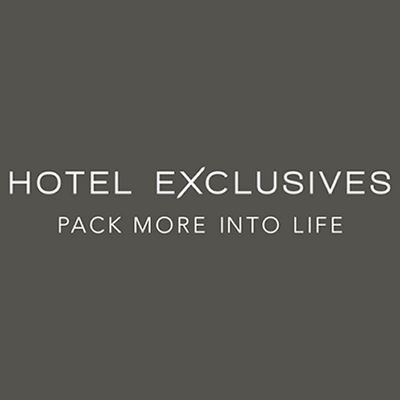 Hotel Exclusives Deal – Las Vegas 4 Star 3 Night Mini Break including Flights, get this deal from £399. 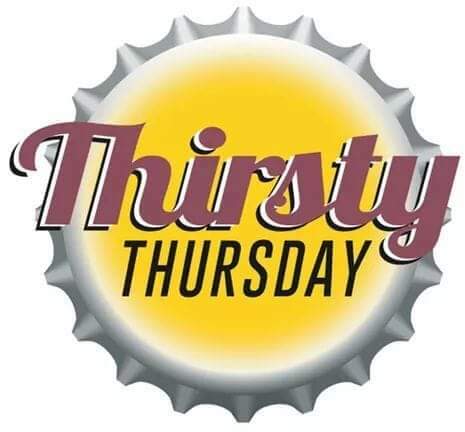 Thirsty Thursday Offers at The Park Inn (Darwen) – Fosters, Budweiser, Boddingtons & Strongbow Original Cider – all just £2.20 per Pint from 5pm & FREE Pool. MATR One to One Online Maths Tuition for children from £12 per week. 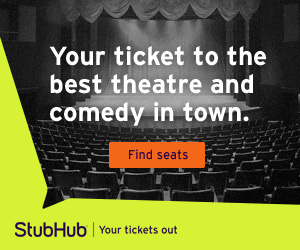 Your Ticket to the best Theatre and Comedy in town at StubHub. 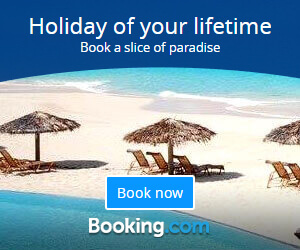 Book your holiday of a lifetime at Booking.com, search holiday deals today. 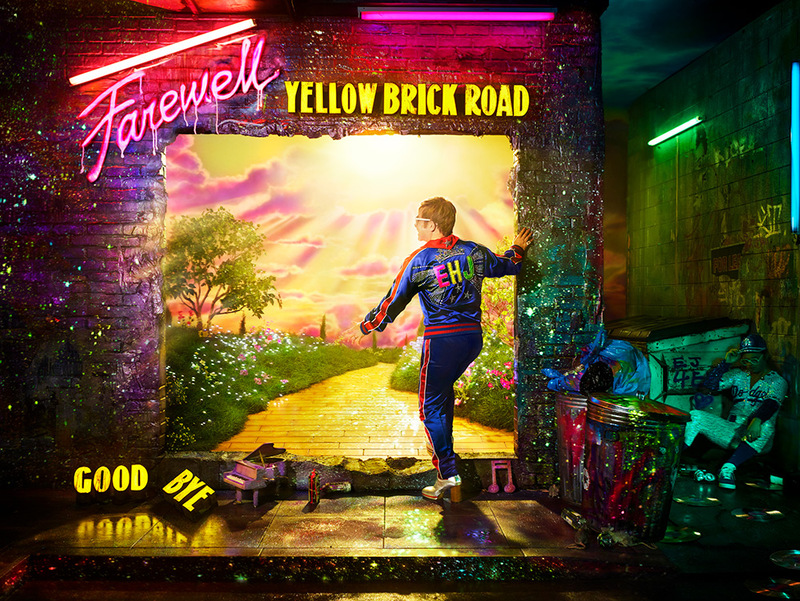 Get tickets to see Elton John at Ticketmaster, The Rocket Man will be performing in Hove and Cardiff in summer 2019. Search Hotel & Travel Deals at Hotel Exclusives. 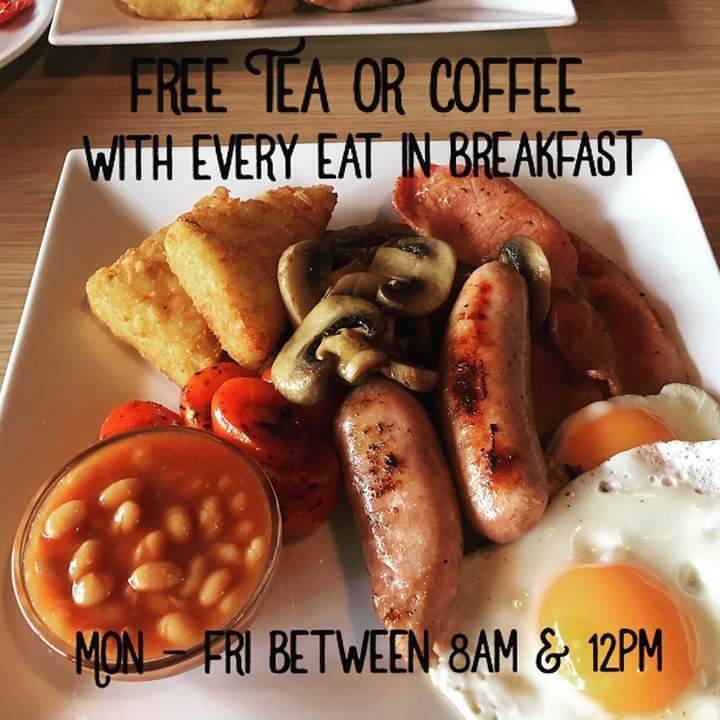 Kids under 10 eat for only £1 with a paying adult ALL day on a Sunday at Zest Cafe Lounge in Darwen, includes children’s breakfast. Show Me The Shops Package at The Montcalm London. 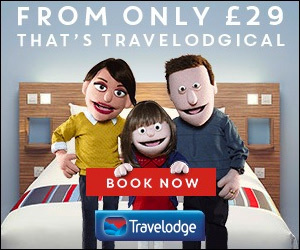 Explore stays from £29 at Travelodge, T&C’s apply. 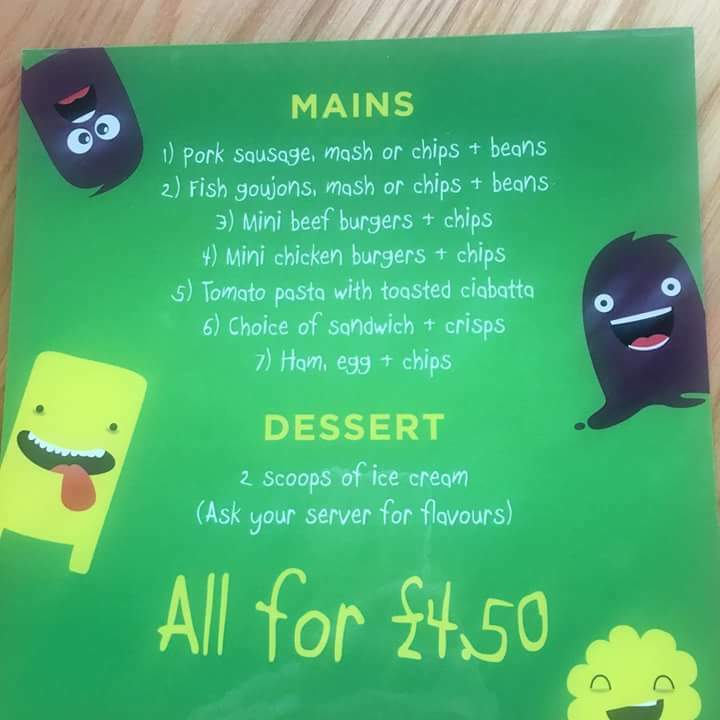 Treat the kids after school to tea out for only £1 at Zest Cafe Lounge in Darwen, this deal is available every Wednesday from 4pm. 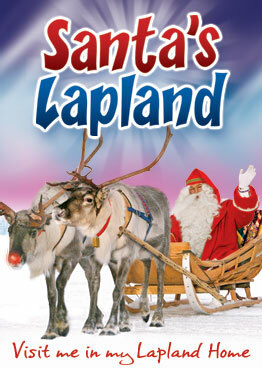 Did you know Santa’s Lapland is now on TV. 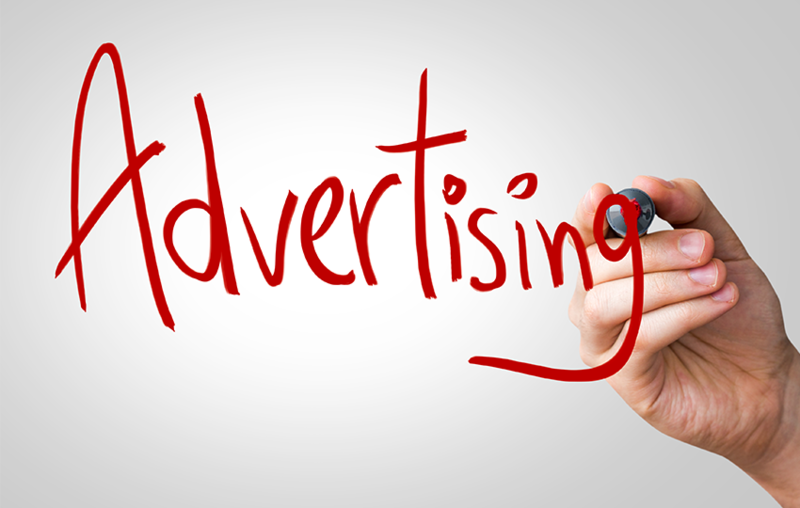 Take a look at their latest TV ad on YouTube & check the latest availability at Santa’s Lapland. 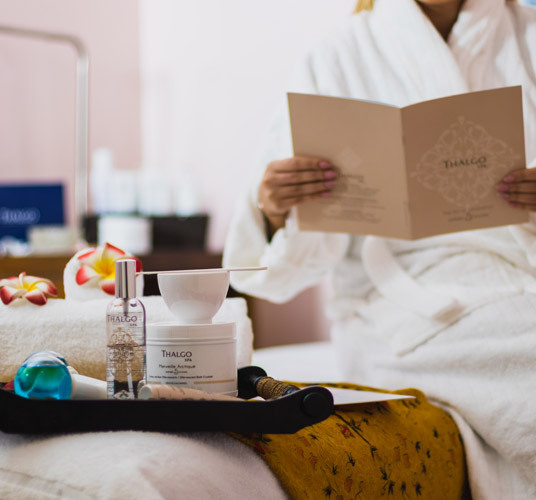 Check out the London Pick & Mix Package at The Montcalm for the perfect family getaway. 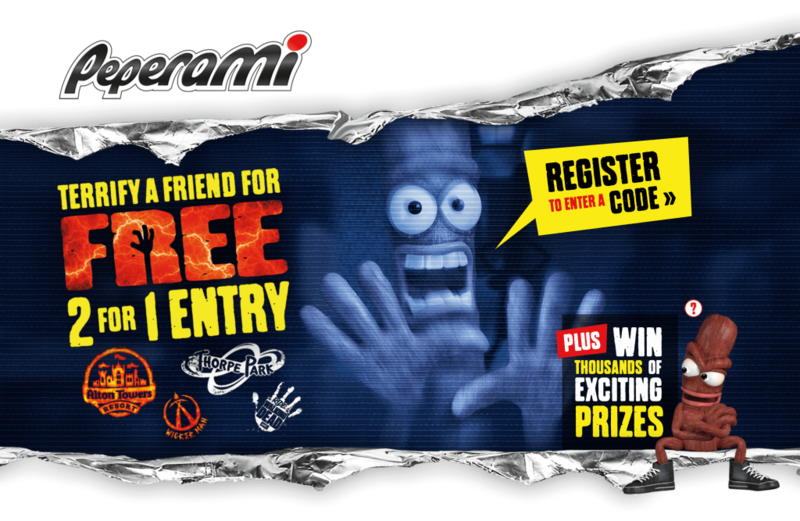 Get 2 for 1 Entry for Alton Towers & Thorpe Park with special packs of Peperami. 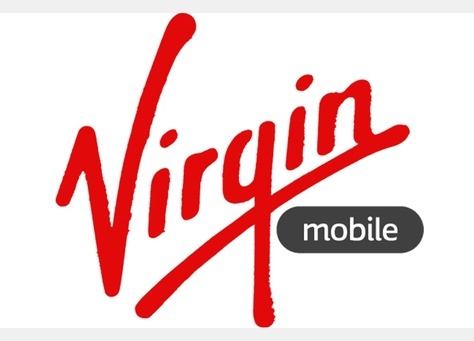 Search Mobile Phones at Virgin Mobile and grab yourself a deal today! Search City Breaks at icelolly.com, prices start from just £79. 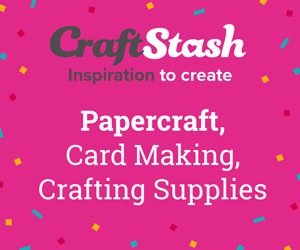 Save 20% on your first order at CraftStash when you sign up to their mailing list. 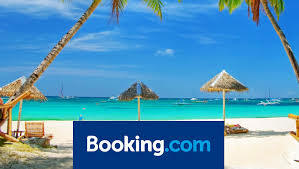 Book the World’s Best Villas for your holidays away with Booking.com and save money today! 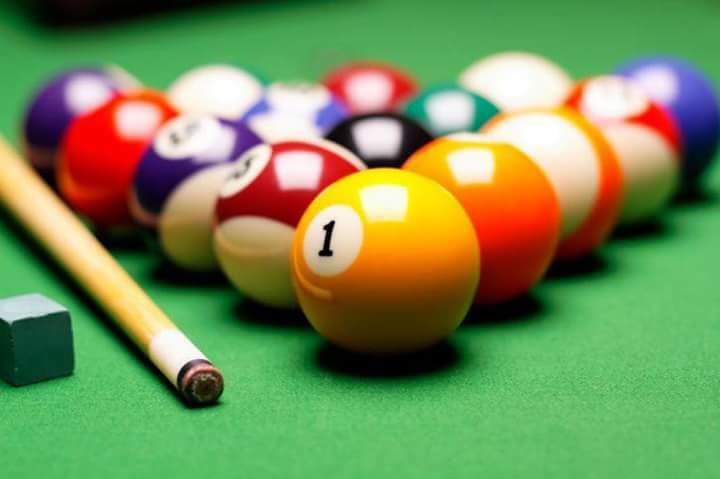 You can now play 50p Pool at The Old Function Room in Darwen. 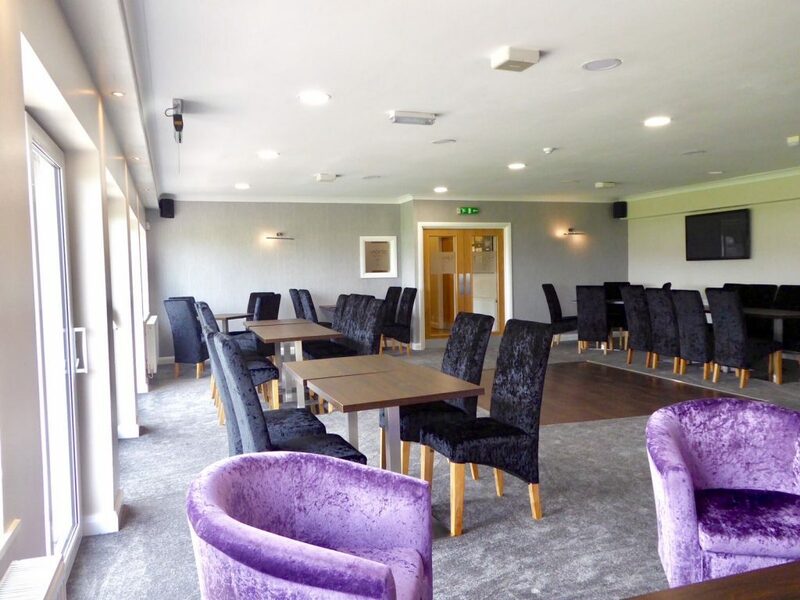 AFC Darwen have their newly refurbished “Salmoners Lounge” available for hire for any occasion, including: parties, weddings, christenings, funerals and more. Compare car hire in the UK, Europe, USA & Worldwide. 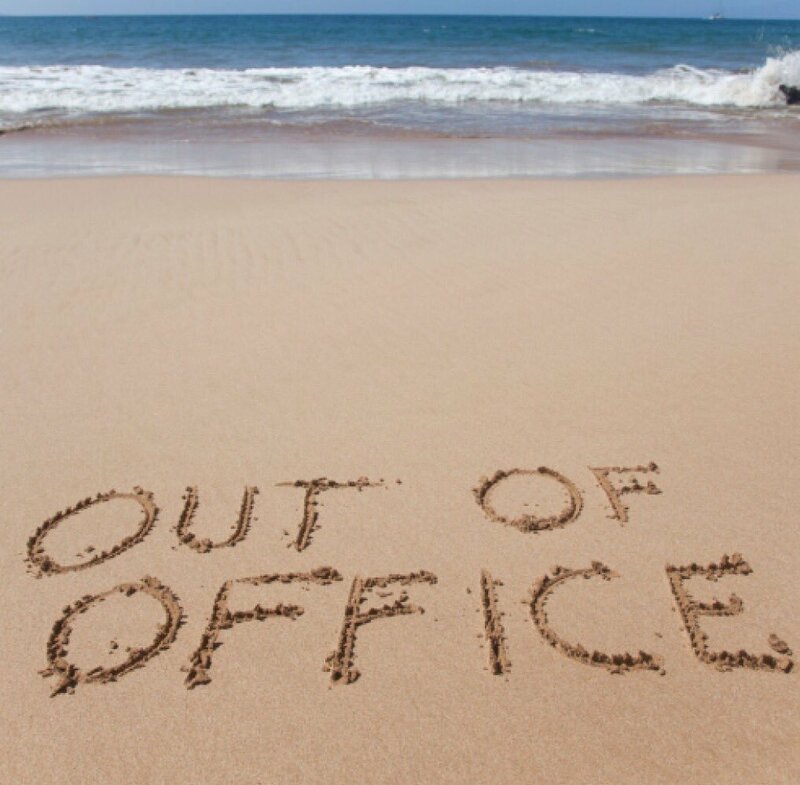 Save up to 40% on car rental, best price guaranteed & free cancellation at Holiday Autos. Search and compare cheap holidays at Opodo. 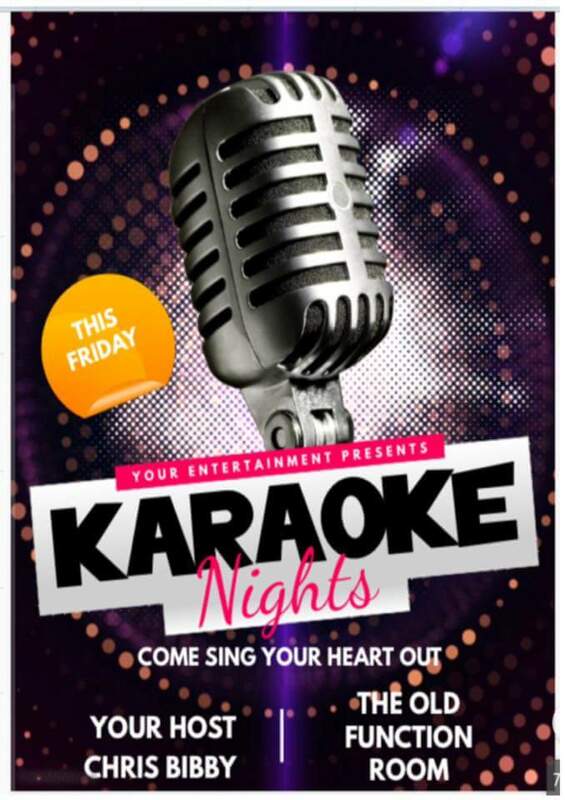 On the First Friday of every month it’s Karaoke Night at The Old Function Room in Darwen. 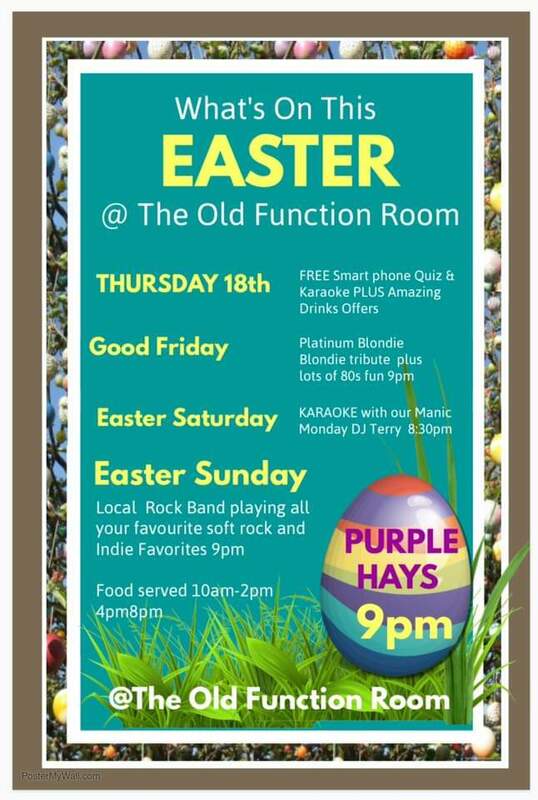 Get down to The Old Function Room in Darwen for their monthly ‘Acoustic Open Mic Night’, the night is open to all musicians & all music styles. 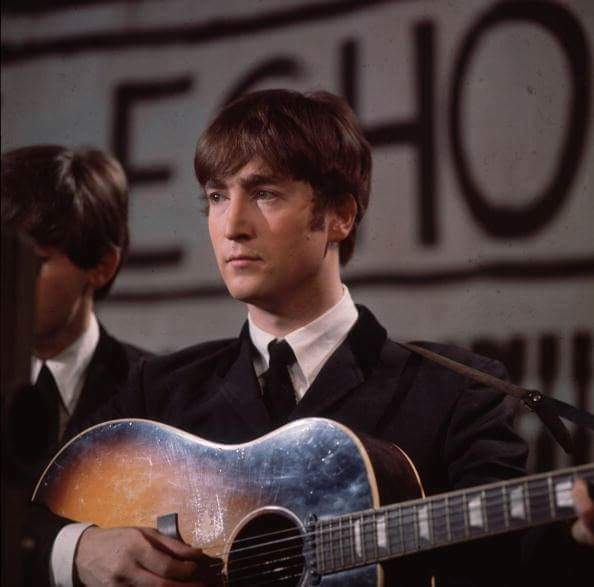 Offers Of The Week at Ticketmaster, special offers available on selected events. 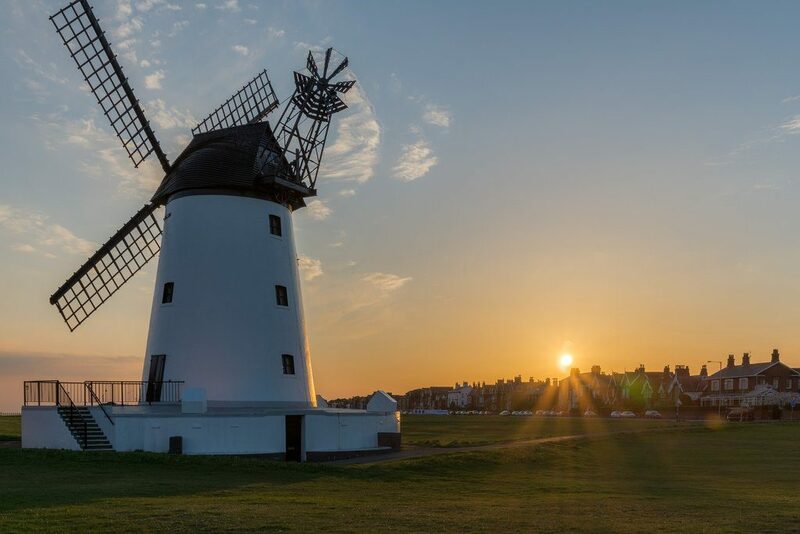 We are now an official ticket ambassador for Lytham Festival 2019, we have an EXCLUSIVE offer available on all tickets purchased through our website.